Wilson Advisors, LLC has a unique relationship with the Ralph C. Wilson Agency, Inc. We help solve our clients’ investment and financial needs, and they provide full service insurance coverage. This approach can lead to greater client satisfaction – coordination with different advisors means less stress on the client and a more cohesive experience. The Ralph C. Wilson Agency, Inc. is dedicated to providing quality service to their clients. 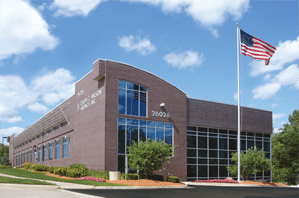 With over 90 years in the business, they are one of the largest independent insurance agencies in Michigan. Their size and reputation give them the flexibility to tailor their services to better address the client’s individual needs. 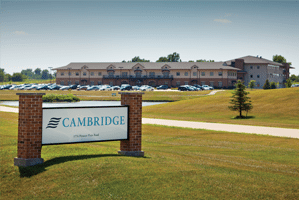 Our advisors are affiliated with Cambridge Investment Research, Inc., an independent broker-dealer, to process investment business and transactions. As an independent firm, Cambridge is dedicated to providing advisors the freedom to deliver unbiased investment advice. Unlike large public firms or investment banks, they focus solely on serving the needs of their clientele. They do not have sales quotas or a limited list of products – their business model allows us to deliver services to you free from corporate constraints. In addition to our partnership with you, we are happy to work with your existing professionals to ensure no aspect of your life is overlooked. Your attorney and CPA both provide valuable insight, but by working together we can help ensure your plan is covered by every angle.